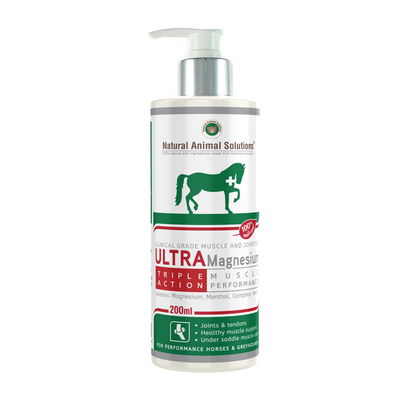 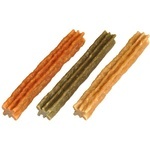 UltraMagnesium gel is a fluid, easy to apply gel designed to support muscles in both horses and dogs. 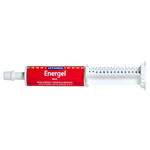 Used before and after exercise, the fluid gel makes massaging stiff and tired muscles so much easier. 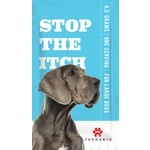 This wonderful smelling gel contains premium grade Magnesium, Menthol, Camphor and Arnica and is formulated for easy application on skin and coat without clumping or sticky residue. 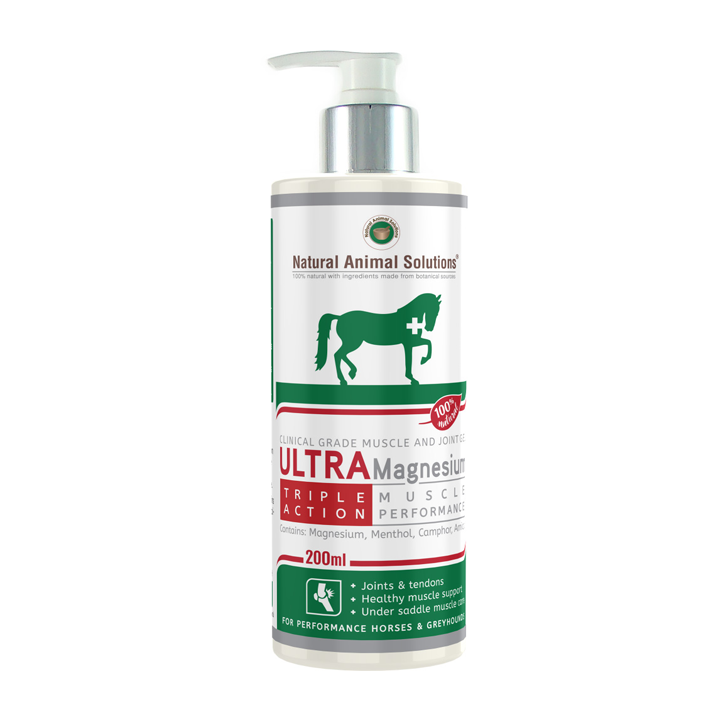 UltraMagnesium Gel is ideal for tired muscles, over exertion, fatigue and under saddle muscle care.